This is the Signature Senior Session on steroids! Check this out . 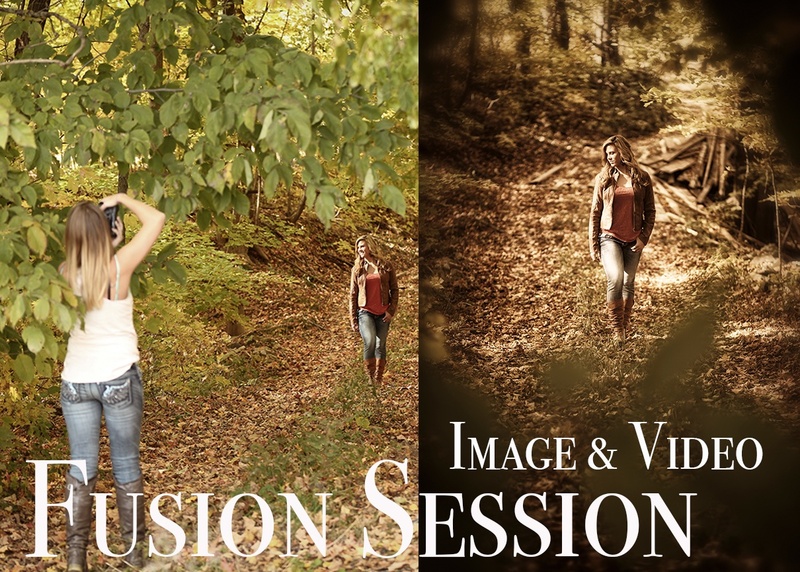 . . . . Not only do we take images of your session we take short video clips too! If you haven't seen a sample of this you MUST WATCH on our main Senior page. It's called "The Experience"